The scoreline may not have been as one-sided, but this was arguably a worse defeat than the humbling at home to Derby County. 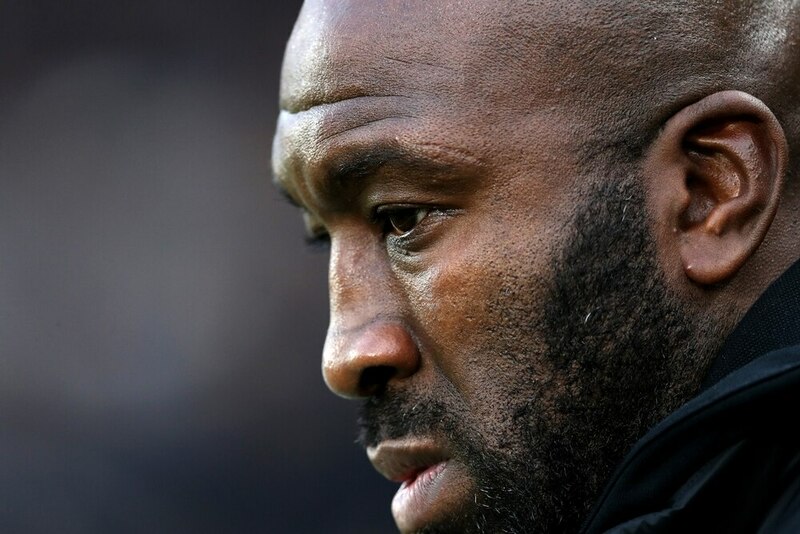 Considering the opposition, the run Albion had been on, the need for a win, and the ensuing performance, it’s not a stretch to say it is the worst defeat of the Darren Moore era. Against Derby, they at least threatened going forward, but gave away too many goals from individual errors. Against Hull, the closest they came to scoring was a penalty shout turned down in the first half. The Baggies were listless in too many areas of the pitch, devoid of ideas going forward, with too many players lacking urgency and incision. They saw plenty of the ball, but didn’t know what to do with it when faced with a Hull side determined to close down their spaces and send them down tight avenues. The Tigers, who started the weekend second from bottom, were more efficient and proficient in possession, had far more confidence in their game plan, had far more fight. They were willing to bare their teeth while Albion looked toothless. Seven days after an outfield player wasn’t tested in goal for 20 minutes, David Marshall was barely tested over the course of the full 90. How quickly things can change. Albion have lost the differential that made them special – that made them promotion candidates despite their flaws. Their ability to score goals, and bundles of them, was unique. But now the goals have dried up and as each games passes they look less and less likely to find the net. They’ve scored just twice in the last four. Jay Rodriguez’s goal against Derby was a late consolation, Craig Dawson’s goal against Blackburn was a header from a corner. They may still be just five points off top, but having picked up five points from their last six games, and just one from the last four, they are ebbing away from the promotion conversation. This team started October in top spot but now they have slipped to seventh. At the moment, there are six better sides in this league. At least. There are arguably more. Moore has been guilty of sugar coating certain performances this season but he couldn’t gloss over this one. He labelled it ‘unacceptable’ and ‘below par’ while admitting there were ‘no excuses’. But the big question is how will he fix it? Albion have made passing errors all season, but they’ve got away with that because when they have managed to string a series of balls together, they’ve been clinical in front of goal. The psychological effect of this run should not be underestimated. A large portion of this team were involved in the longest ever winless run in the club’s 140-year history. That sort of thing, and that sort of season, leaves scars. Albion do not look like a team edging closer to a win. If anything, they’re getting further away from it. How many of those players are now getting flashbacks to last season? How many are feeling de ja vu? The 3-4-1-2 system that brought about those wins earlier this season is now creaking under pressure. Moore tweaked it on Saturday and started with a 3-4-2-1, before ditching it all together at half-time to match up Hull. Albion were so incapable of imposing their style on the game they had to match up a team second from bottom with one win in eight. It made them slightly more solid at the back, although there were still individual errors in the second half, but it cost them what little attacking prowess they had. There was no second-half barrage, the best they could muster was a blocked shot and a long throw in injury time. Moore has switched to a back four during games several times in recent weeks, but always starts with a back three. He wants his team to be adaptable, but the problem with switching between formations so regularly is players lose confidence in the system they start with. That is one of the short-term concerns, but there are also long-term ones too. Albion remain too reliable on their loanees. Their attack is currently stuttering without the injured Dwight Gayle. When Harvey Barnes has an off-day, or is crowded out by the opposition, like this game, they lack creativity. Tosin Adarabioyo was the best defender in blue and white at the KCOM Stadium. Conor Townsend and Sam Field provided a promising glimpse of a potentially rosier future, as both stepped up in the absence of other senior players. 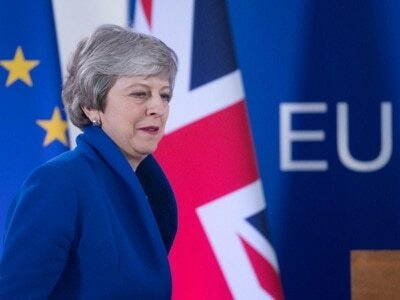 But it was a day of far more negatives than positives. Moore made the substitutions the majority were crying out for. Bakary Sako and Oliver Burke were sent on to add pace and verve, but neither of them provided it. Instead of proving themselves, they just proved why they weren't starting. Next up is a rejuvenated Leeds side managed by a vastly experienced head coach with a former Albion player spearheading their attack. This season was always going to be about watching Moore develop as a manager and the volume of goals being scored was always likely to drop off. But promotion candidates do not let slumps run on, they adapt quickly to get back to winning ways. This run of form is fast becoming a concern and arresting this slide is now the biggest test of his fledgling career in the dug-out. If he doesn't get a response next weekend, it will be a long international break.